Adam Sandler. Still from the movie Click. 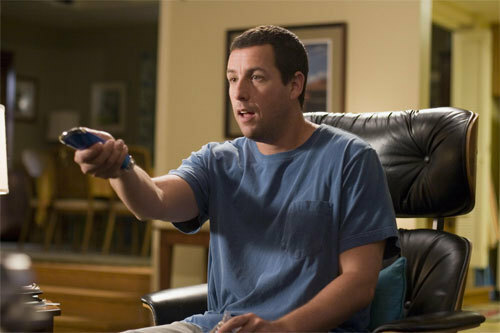 Wallpaper and background images in the Adam Sandler club tagged: click movie still.